Diseño Newsltter para Email Marketing - Un idioma. Diseño Newsltter para Email Marketing - Dos idiomas. 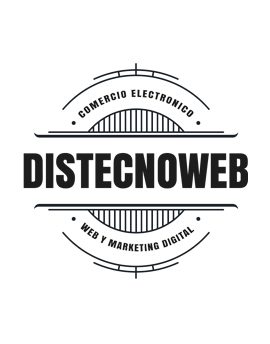 Diseño Newsltter para Email Marketing - Adicionales a diseño original.